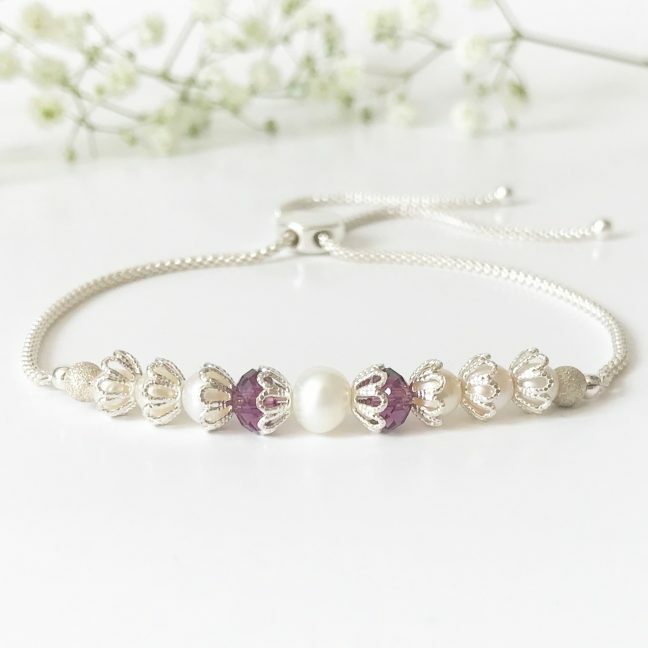 Our bestselling purple bridal bracelet is elegant, timeless and fresh. 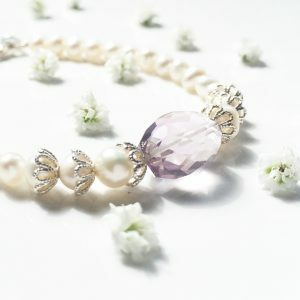 Purple is another one of the most popular bridal colours at the moment, along with blush and teal. The pearl bracelet incorporates purple swarovski crystals, freshwater pearls and sterling silver filigree cups. The bracelet sits beautifully across the wrist. 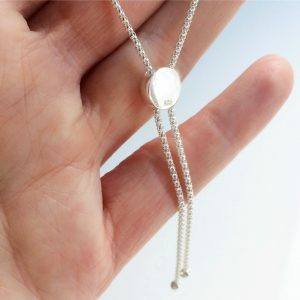 The popcorn sterling silver chain has a solid silver slider, which you can easily pull to adjust the size. The additional chain dangles from the wrist creating an elegant feature. 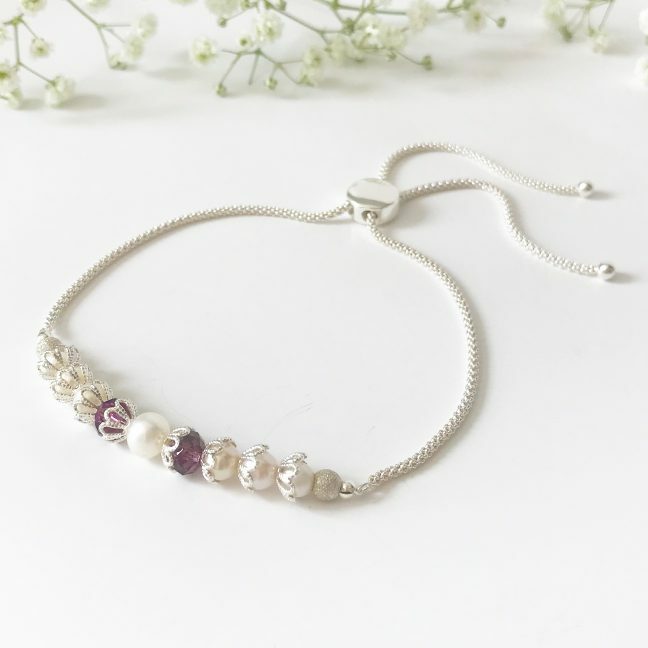 All of the silver we use is the finest quality sterling silver and the pearls are hand selected for the perfect lustre and quality. The purple bridal bracelet makes a lovely gift, but it is equally as wearable everyday to add a touch of timeless elegance. 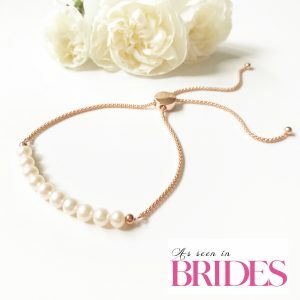 The bracelet makes an effortlessly beautiful bridal bracelet. Alternatively, why not buy this as a gift for your bridesmaid. 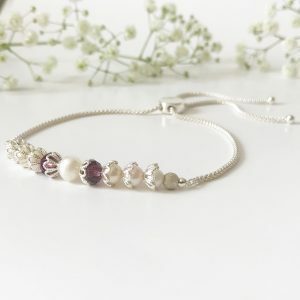 However, the bracelet is perfect for any occasion, not just for weddings. 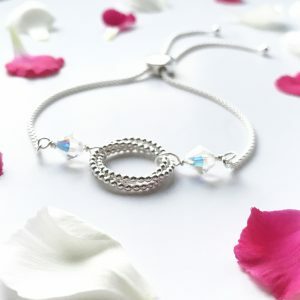 See the other swarovski colours available in this bracelet, teal, blush, crystal, lilac, denim, peridot green, red, and aquamarine. The bracelet is a one size fits all bracelet. 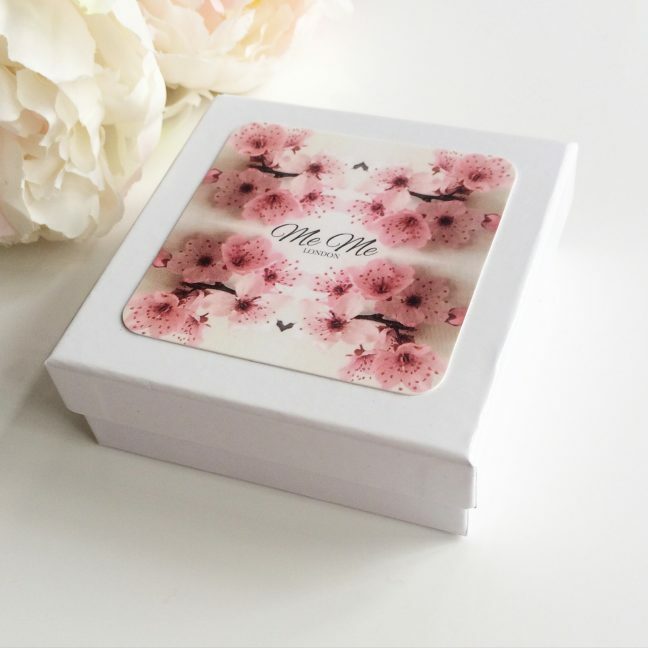 The slider function will accommodate any wrist size from child to adult, therefore the bracelet makes a great gift. The freshwater pearls range from 4mm to 6mm in size. The purple crystals are 6mm in size. All of our jewellery comes beautifully packaged in an elegant Me Me Jewellery presentation box. 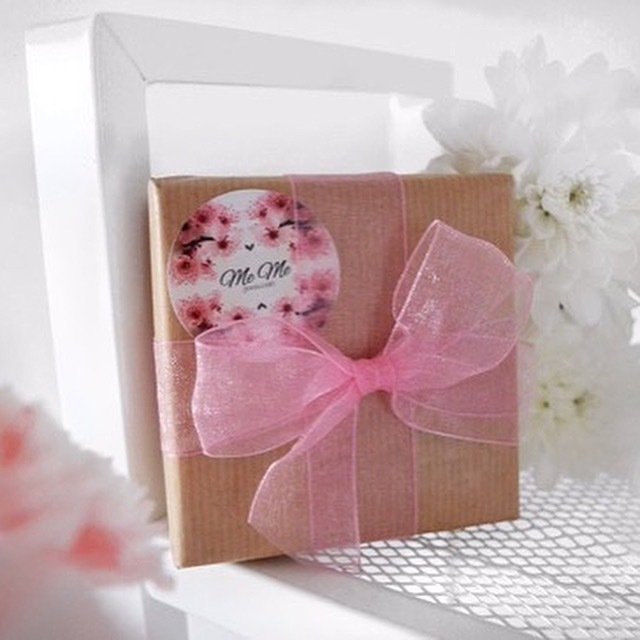 For a small additional cost a gift wrapping service is available on the product page. If you would like a different colour the jewellery can be custom made, so please just ask.